Found these Ko Olina Photographer photos in last year's collection, still waiting to be included in our wedding blog. Well, here they are showing out Photographer at work. 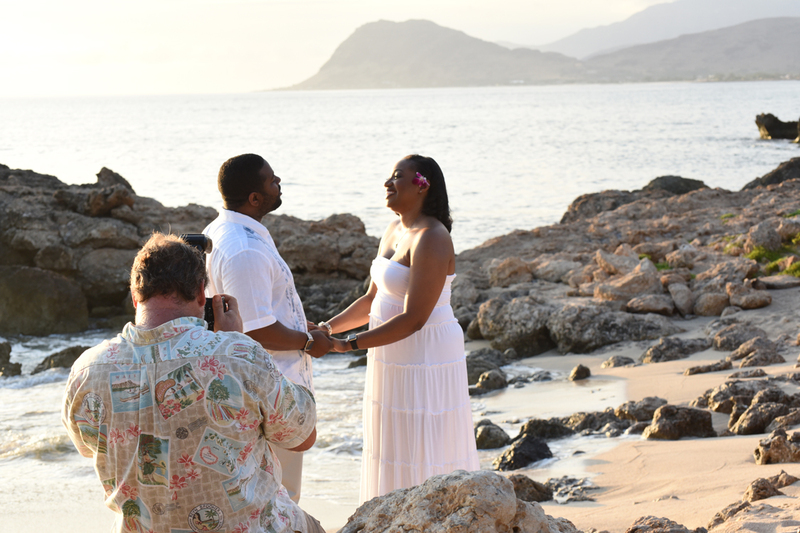 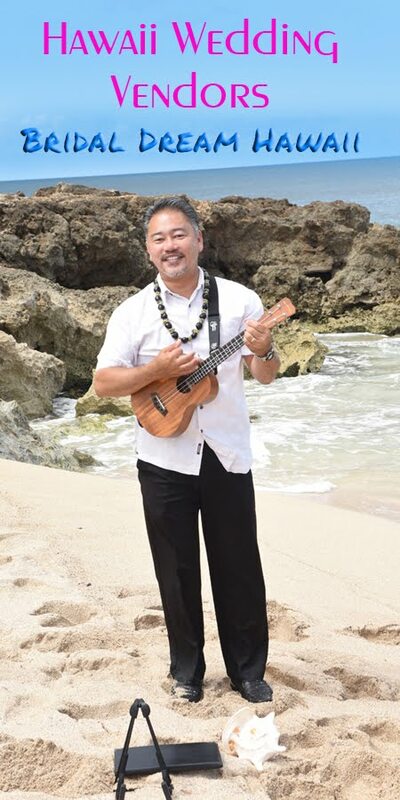 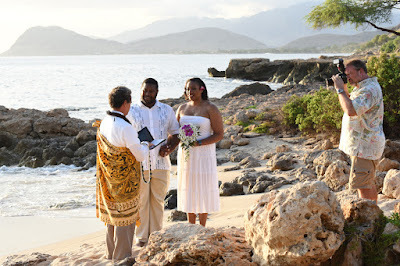 Photographer Robert to shoot photos at your wedding in Ko Olina.